Kalyanji Jana is popular a versatile actor popularly known as "Garibo Ka Actor" in Bollywood. 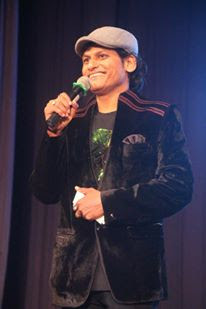 Kalyanji began his professional career with Dhundh Lenge Manjil Hum in 2014 as actor and producer. Award(s) He received approx 200 different type of awards. Dhundh Lenge Manjil Hum 2014 FIrst film as an Actor"